Vettel: This is not the result we were looking for. 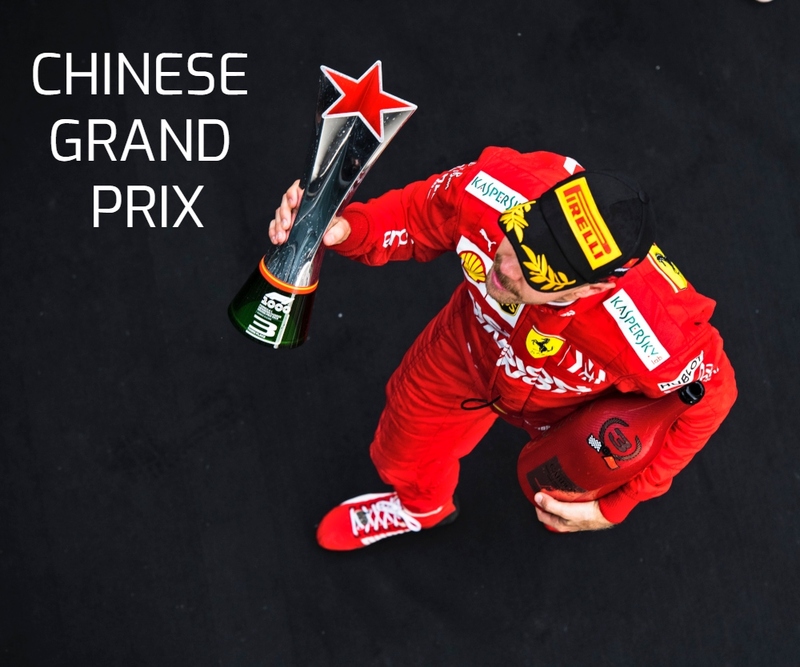 Race: 3rd | Championship Standings: 2nd, 256 points Sebastian Vettel: “Today the feeling with the car was very good and I was able to push, but I just wasn’t as fast as the others. Obviously, today it was better than yesterday in terms of pace, but it wasn’t enough to put pressure on our competitors. 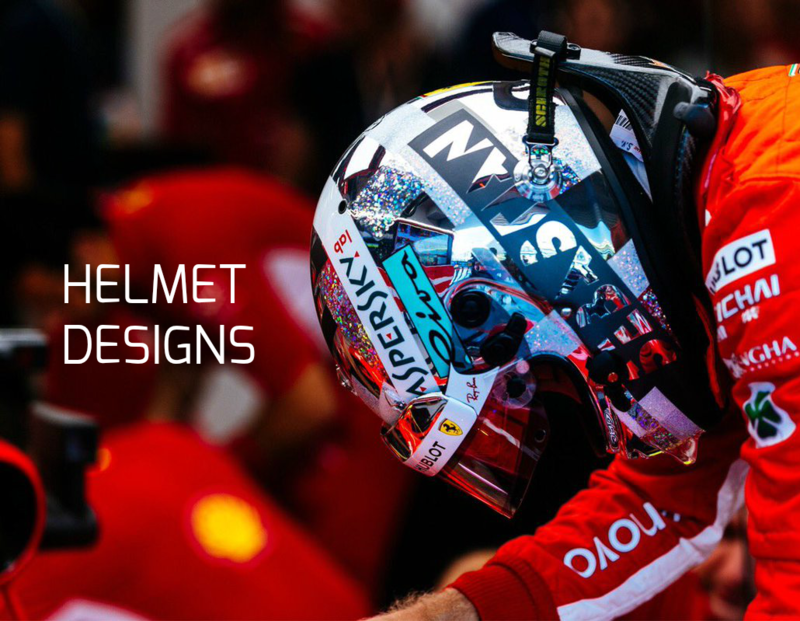 We… Continue reading Vettel: This is not the result we were looking for. Vettel: We just weren’t very fast enough. Qualifying Q3: P3, 1:31.943 (+ 0.556) Sebastian Vettel: ” I think the car today was better than yesterday. The session was fine, and I think we could use our car to its full potential, there was nothing wrong with it, but we just weren’t very fast enough. Nevertheless, the race is tomorrow, and if I can bring… Continue reading Vettel: We just weren’t very fast enough. Vettel: We’ve got some catching-up to do. FP1: P1, 1:34.488 | FP2: P5, 1:33.928 (+ 0.543) Sebastian Vettel: “Some Fridays are good, some aren’t and this one hasn’t been great for us. We are not where we want to be yet and we’ve got some catching-up to do. Today it was difficult to put the laps together, we went through the tyres too fast, especially… Continue reading Vettel: We’ve got some catching-up to do. Vettel: I still believe we have a chance to win. Sebastian Vettel | Russian Grand Prix Preview “This track in Sochi is a fast one, with long straights and obviously we expect to do well as we are one of the top three teams, but I don’t have a clear idea of what will happen. 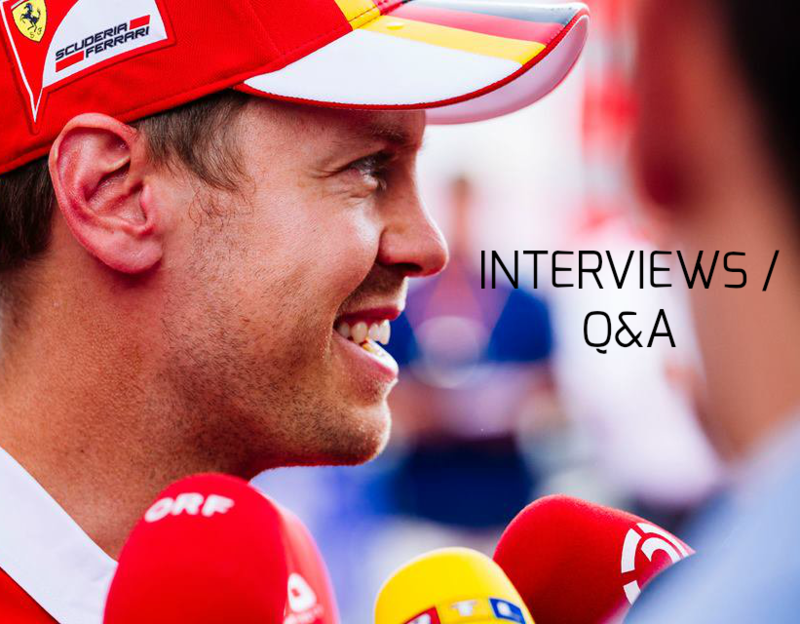 After tomorrow we’ll see how the other cars work and… Continue reading Vettel: I still believe we have a chance to win.